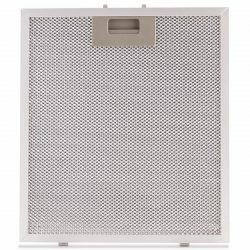 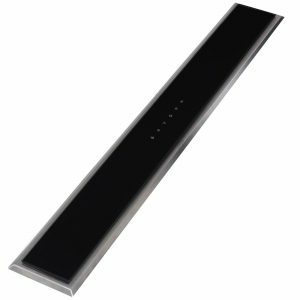 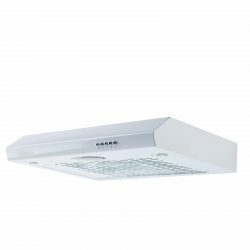 If you have been looking for a high quality, designer, 60cm downdraft extractor but do not want to pay extortionate prices then the SIA DR61BL is the choice for you! 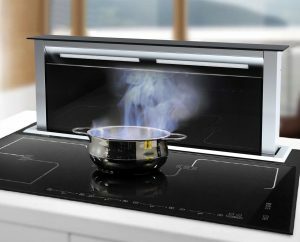 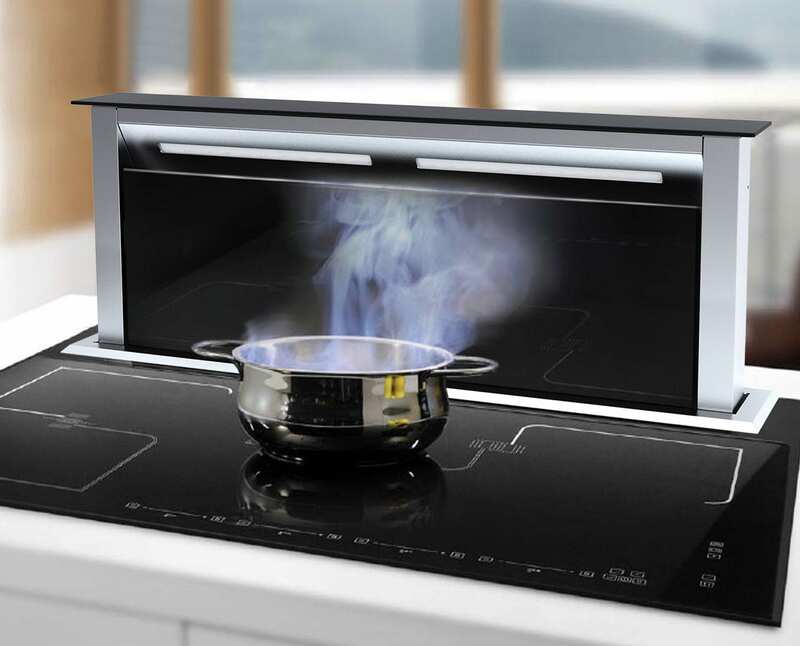 When in use the appliance is raised and you get an elegant black glass and brushed stainless steel design that will surely fit in with any kitchens décor. When you are finished cooking the extractor will lower into the worktop with a simple touch of your finger, which is ideal for those looking for a minimalistic kitchen! 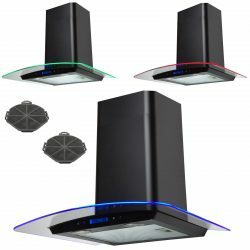 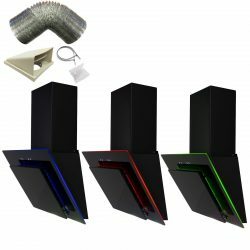 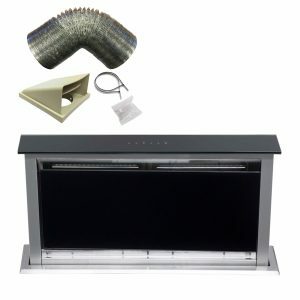 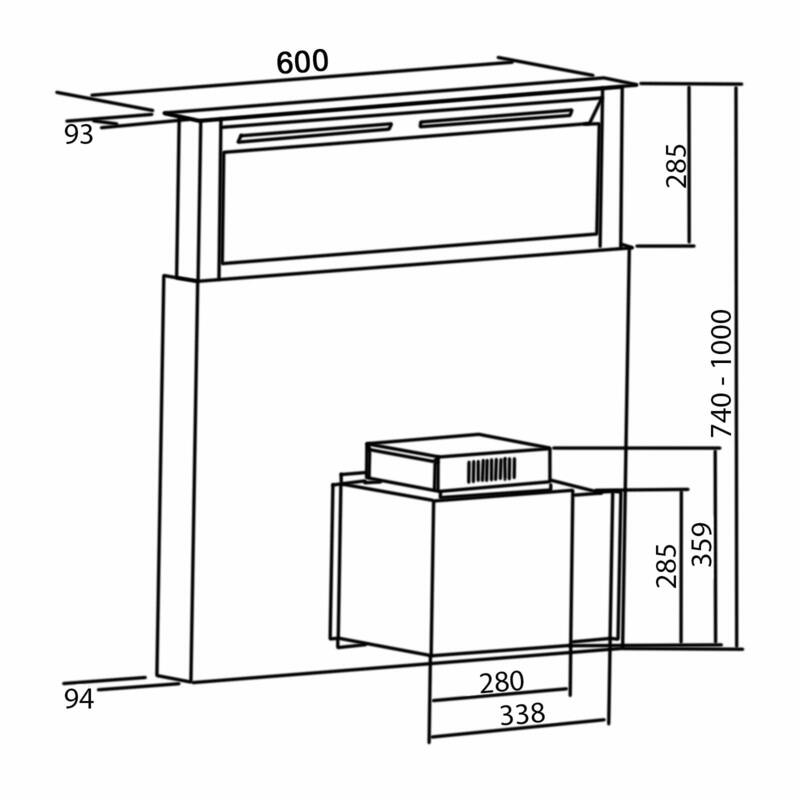 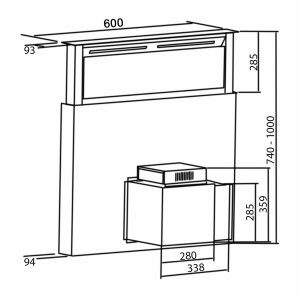 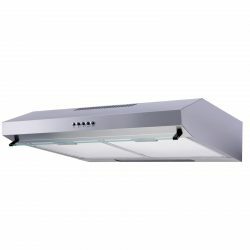 This cooker hood comes with the SIA D7 150mm x 1m ducting kit, so you have everything you need to set it up for external extraction. The ducting kit is used to channel odours, steam and smoke straight outside, keeping your kitchen clean and fresh. 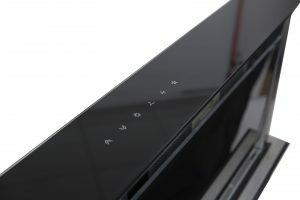 The appliance can be used for internal re-circulation however carbon filter(s) would need to be purchased separately.